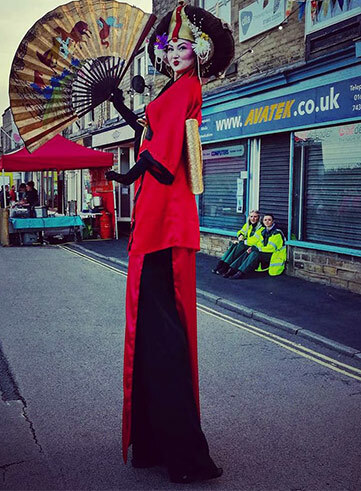 Highly visible entertainment in a wide range of characters and costumes, our stilt walkers are creative and adaptable. 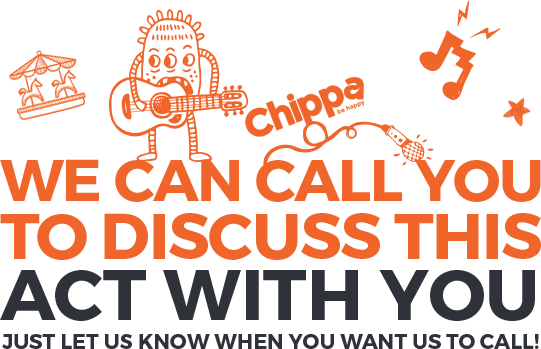 Enjoyed by every age, they are mesmerising and interactive creatures that add an extra dynamic, and a touch of the bizarre, to any event. 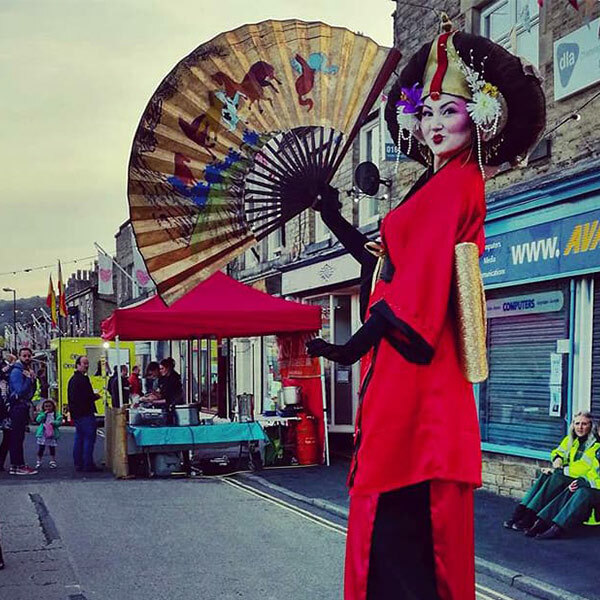 We provide stilt walkers with experience, confidence and skill, who will display character and ability that your guests won’t expect. A welcome surprise in every interaction, we believe that stilt walkers don’t have to be stiff, static, or part of the decor. 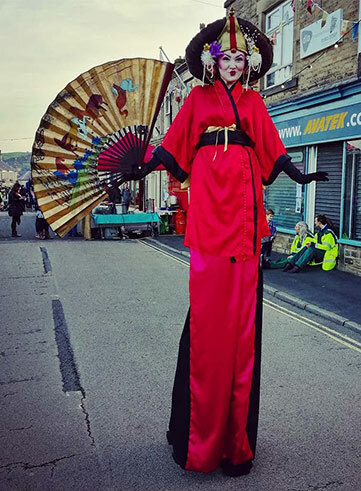 Our stilt performers can dance and move, and will mingle around your venue, engaging and entertaining your guests.